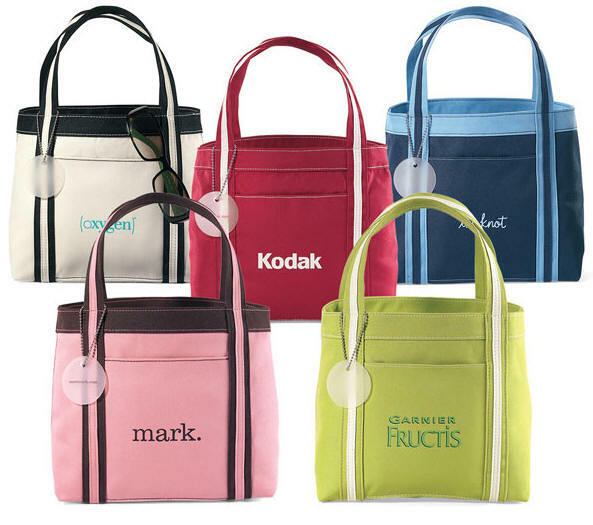 right combination of products, color and creativity. 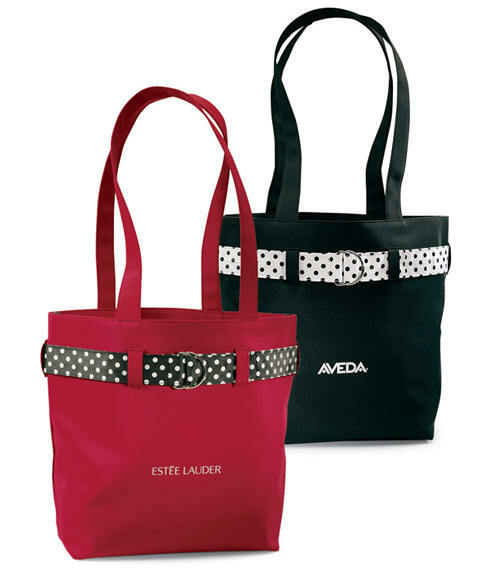 (1) Front panel center 5.5" dia. 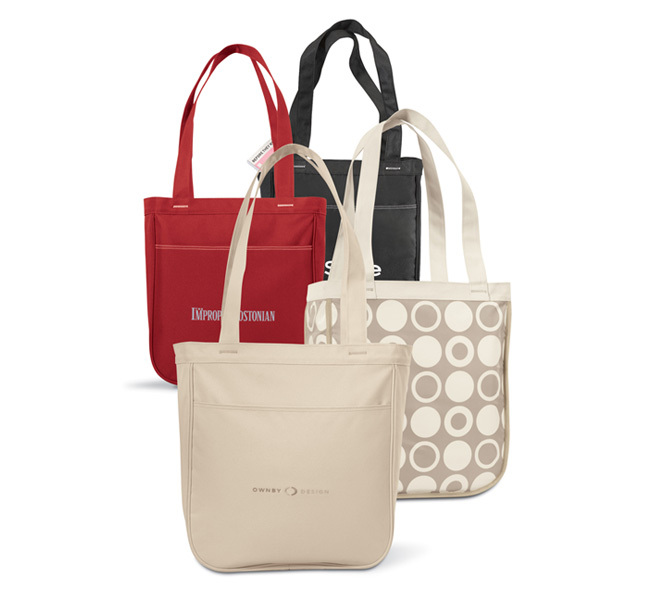 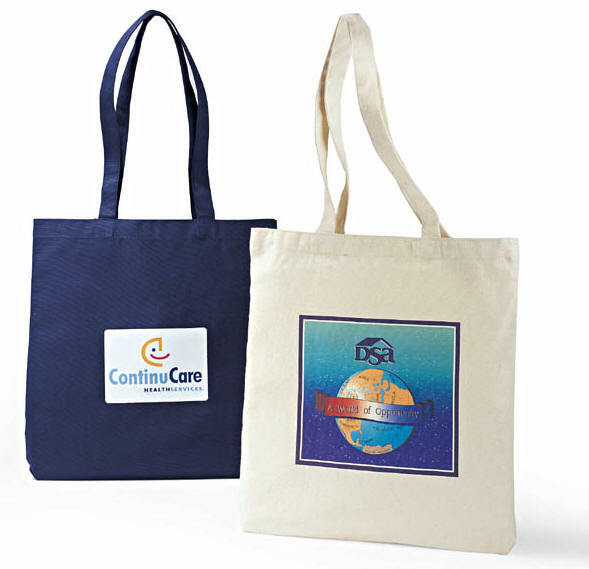 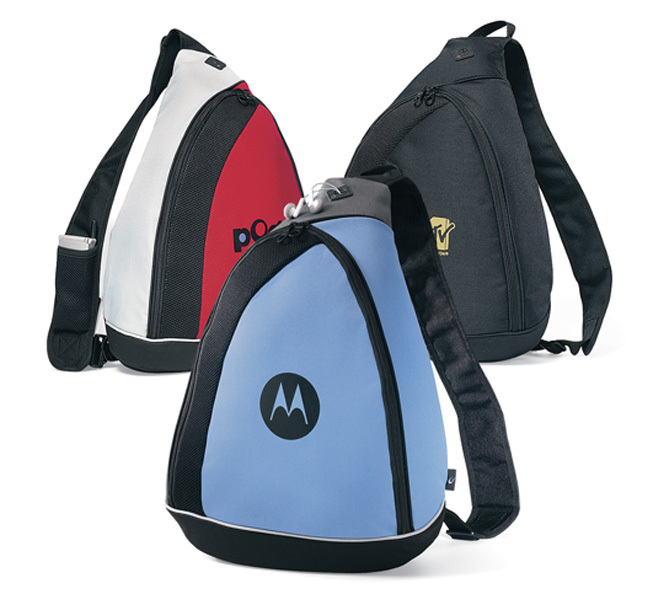 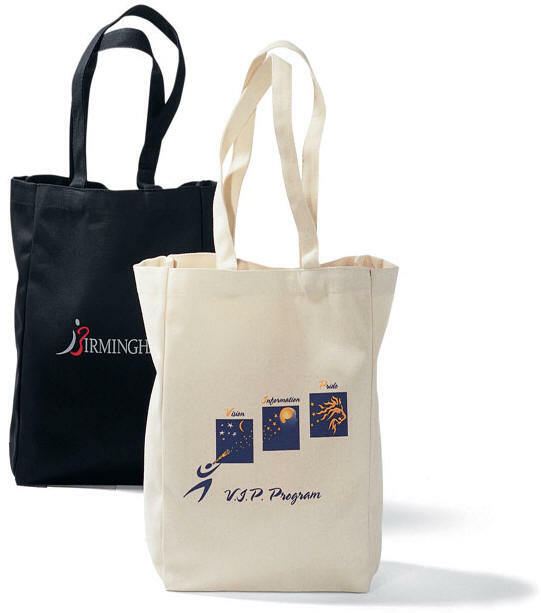 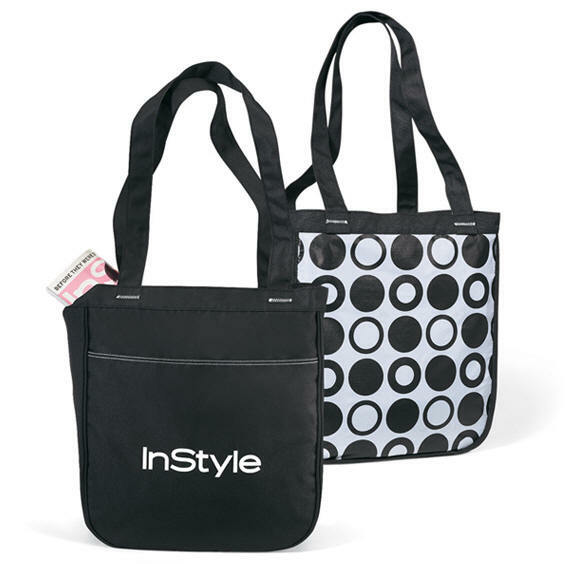 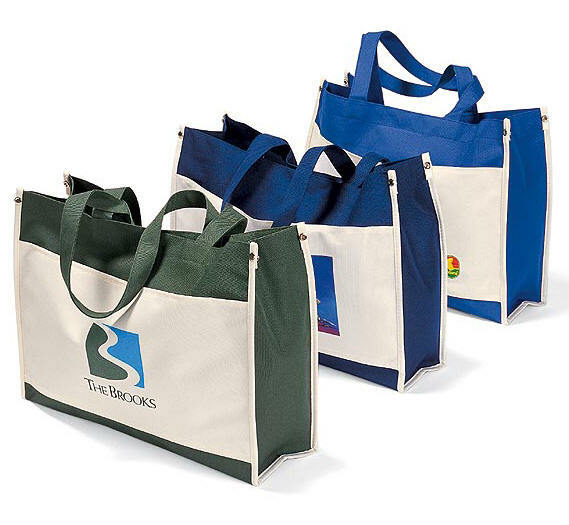 Need TOTES for a sales meeting, seminar, an upcoming trade show or to give to all the walking customers? 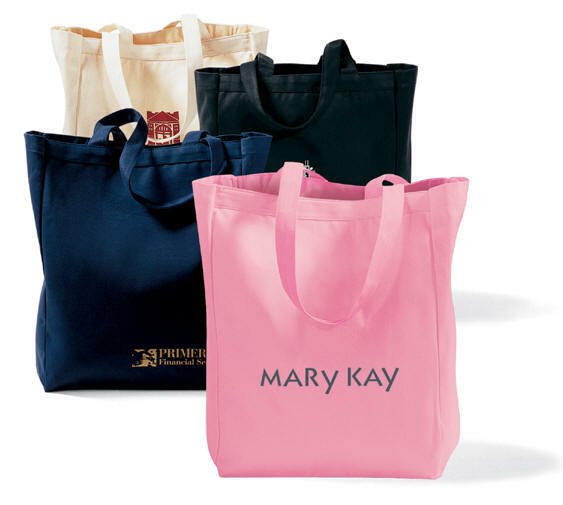 Build traffic on the show floor or showroom. 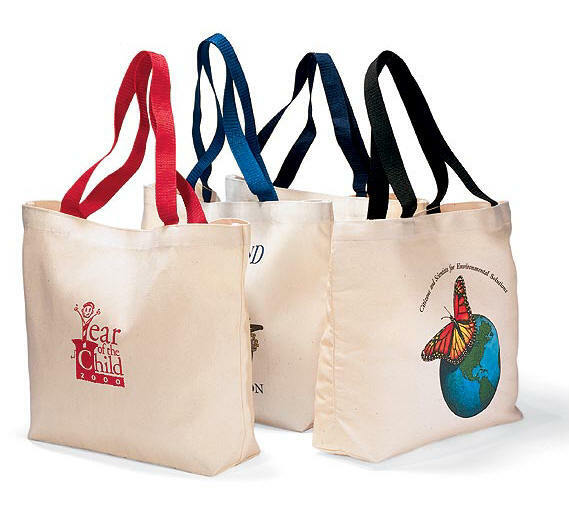 Brand Awareness - Create some buzz for a new product, service or facility. 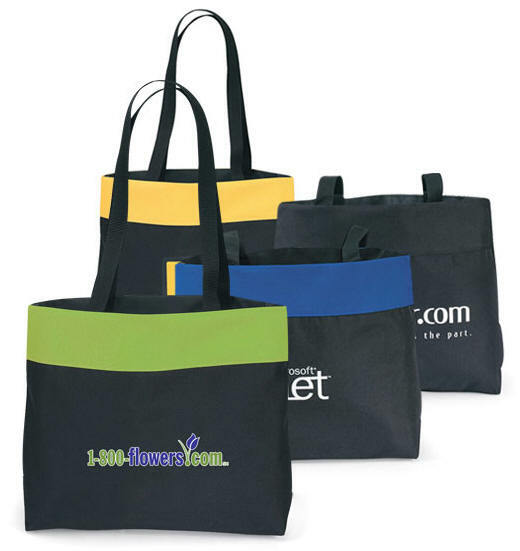 Generate Sales Leads & Response - Give your business a boost.